Facebook seems to have deleted the racist, sexist group’s page while the popular movie-ranking site announced its plan as hate speech. 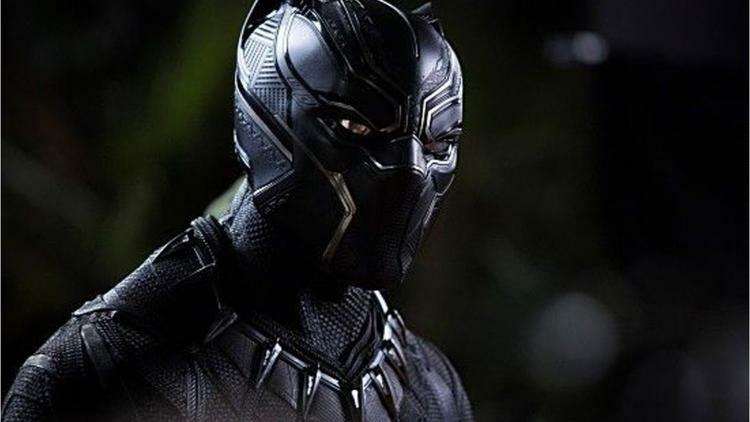 An alt-right group is trying to tank the ratings for “Black Panther” movie on Rotten Tomatoes website as the movie continues to receive glowing reviews from critics after its premier earlier this week, promoting the popular website to respond to the group Thursday, calling its actions “hate speech”. A Facebook group called “Down With Disney’s Treatment of Franchises and Its Fanboys”, whose moderator describes himself as “alt-right,” recently created an event calling on its followers to intentionally give “Black Panther” bad reviews on Rotten Tomatoes once the movie hits theaters on Feb. 15. The event had thousands of attendees and interested users as of Thursday morning according to media reports, however, the group and the event appear to have been suspended or deleted by Facebook as of this writing on Friday morning. Rotten Tomatoes, the popular website for movie reviews, rejected the group’s plan and said it would block any users who appear to be part of this targeted attack on the film, which features an almost-all Black cast. “We at Rotten Tomatoes are proud to have become a platform for passionate fans to debate and discuss entertainment and we take that responsibility seriously. While we respect our fans’ diverse opinions, we do not condone hate speech,” the website’s management said in a statement Thursday according to Huffington Post. The group seemed to have succeeded in its attack on the “Last Jedi” which currently has around 48 percent ranking on Rotten Tomatoes despite a critics’ score above 90. One major tracking service predicts a US$130 million-plus U.S. debut. Other box-office observers believe that number could even climb to US$150 million.